Safaricom is set to take its M-Pesa overdraft Fuliza loans service to six new African countries. These countries include Tanzania, Lesotho, Ghana, the Democratic Republic of Congo (DRC) and Mozambique. Safaricom has already introduced M-Pesa services in these countries, mainly through its host company known as Vodacom. Safaricom launched Fuliza on January 5. 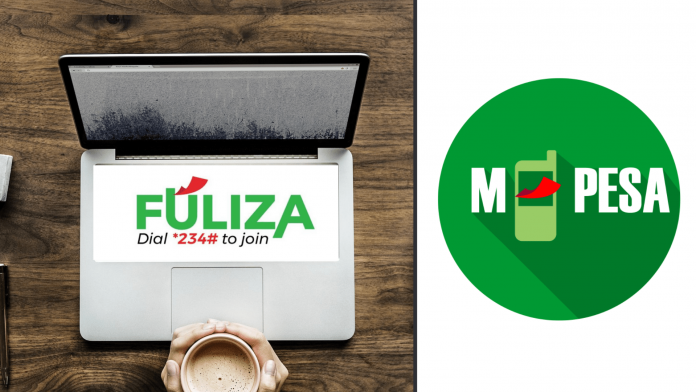 According to Safaricom chief executive officer Bob Collymore, the Fuliza overdraft has gone on to exceed expectations. The platform was launched in collaboration with the Commercial Bank of Africa and the Kenya Commercial Bank (KCB). Through Fuliza, M-Pesa users are allowed to get top-up loans when they lack funds to complete a transaction. They are allowed to take up to Sh. 70,000 in loans. The money is also transferrable to other mobile subscribers. Next articleDid Nairobi lawyer murder his son in cold blood?